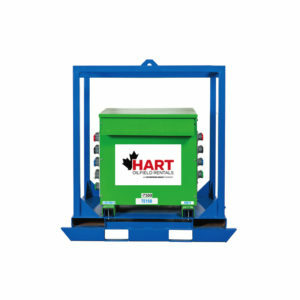 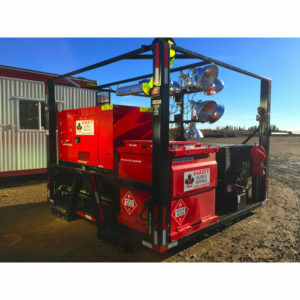 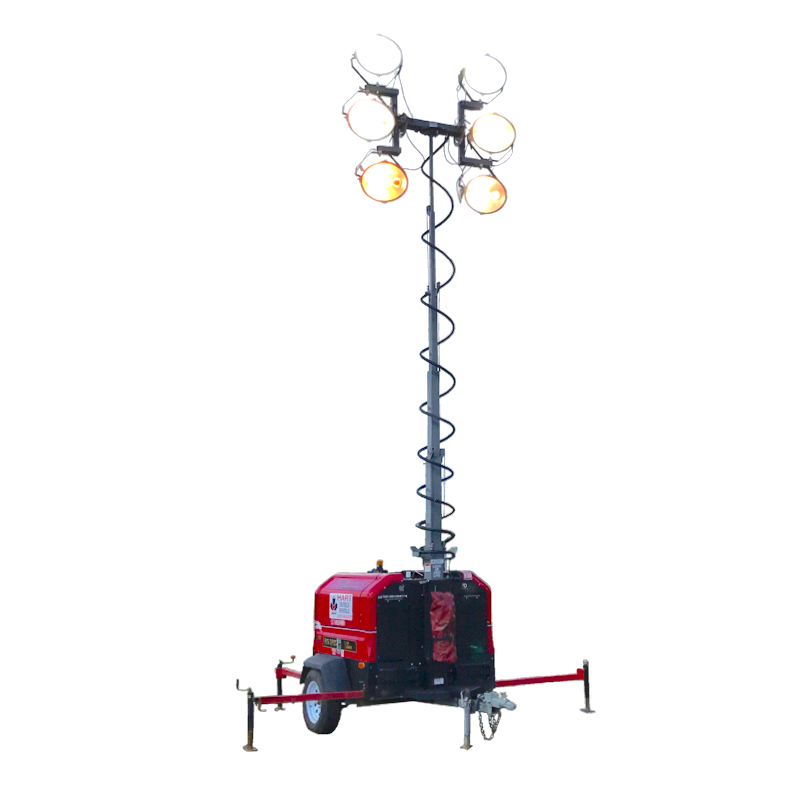 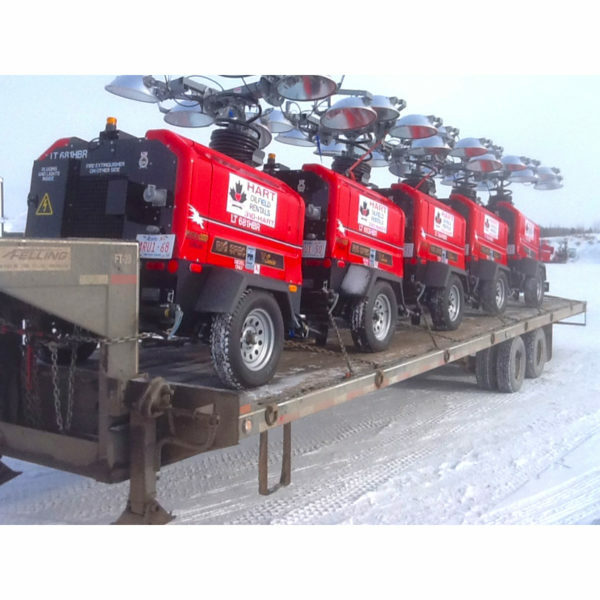 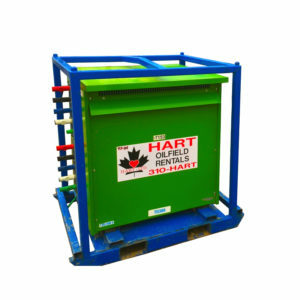 If you need 1, 20, or more Hart has the inventory and the expertise to deliver, maintain, and take care of your light tower needs! 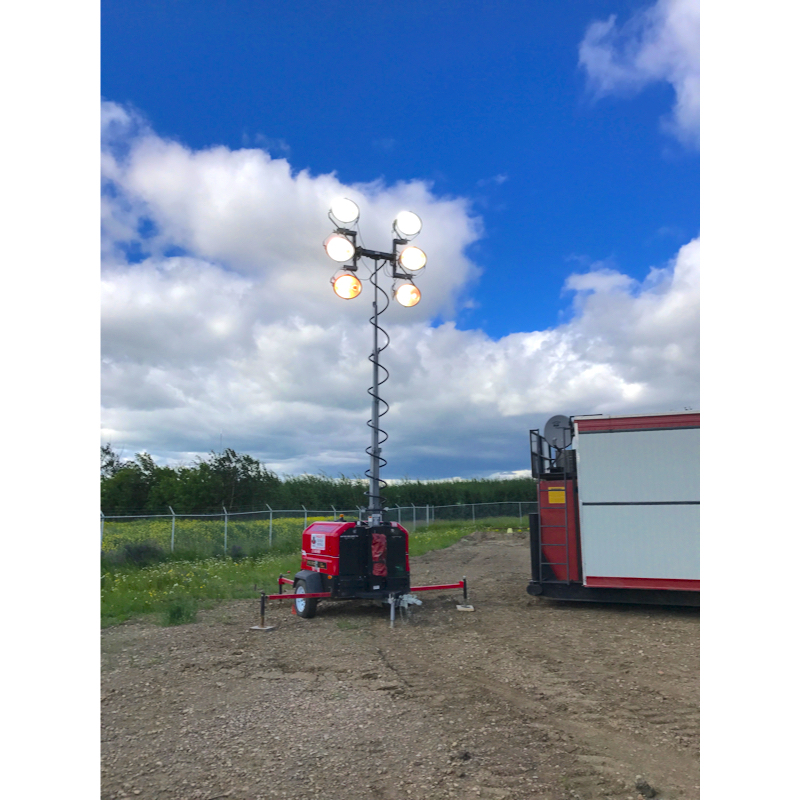 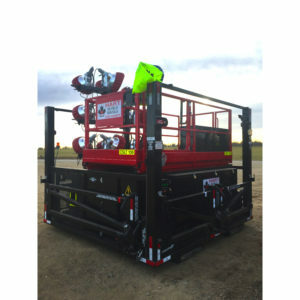 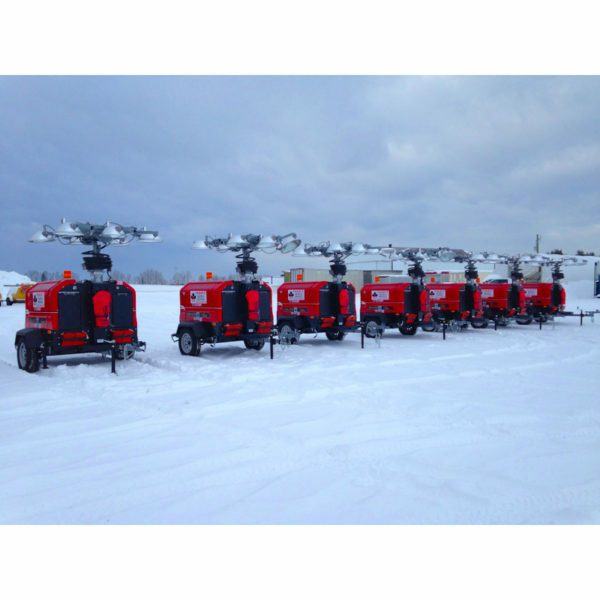 Hydraulic masts and 6 lights, increase safety and light spread. 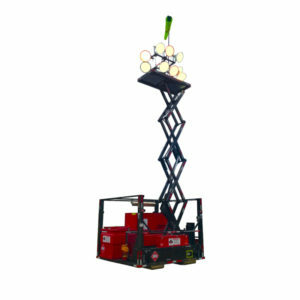 LED and MH light models available.